Last week marked a little over halfway through this training cycle! I started off the week with a slow and steady five miler. Everything felt pretty good and my muscles are finally starting to get used to running a lot (for me) again. 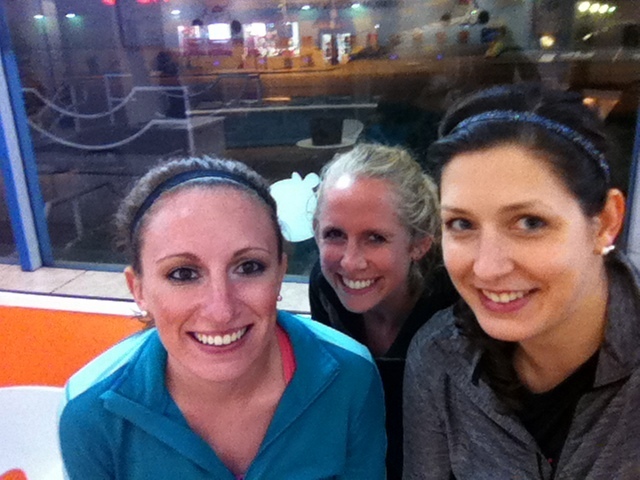 On Wednesday I had a running date with my friends Mal and Stephy after work. We ran our usual loop around the local college campus and chatted away. 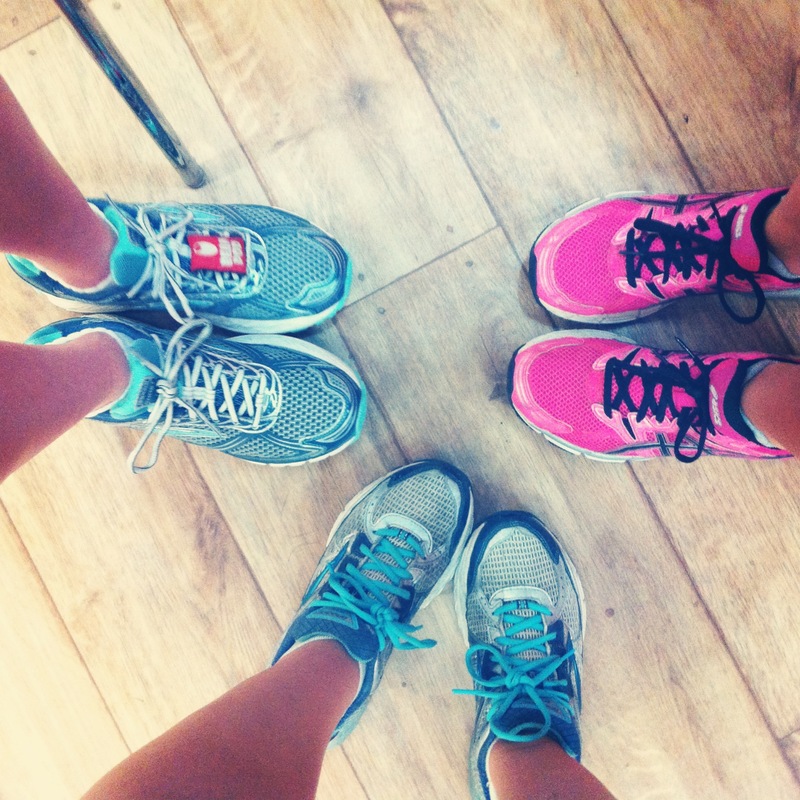 Running with friends is truly my fav. 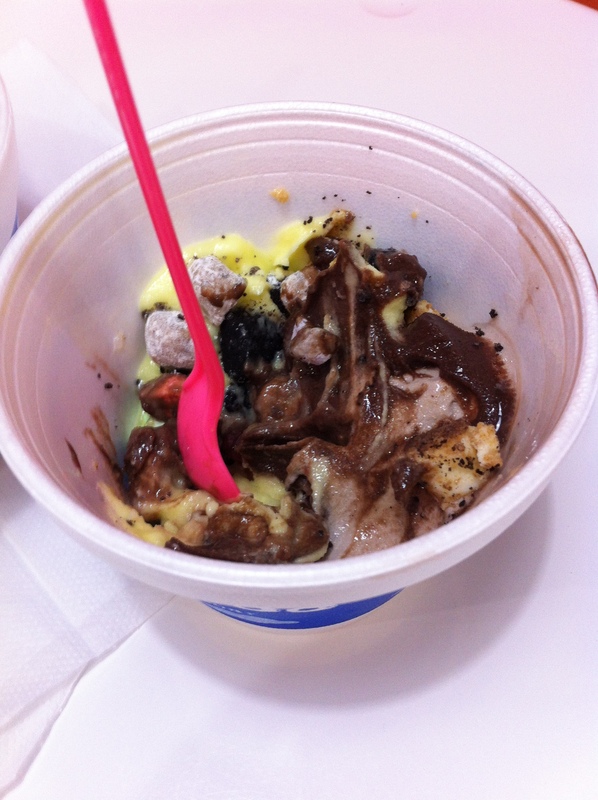 Obviously froyo was necessary afterwards. 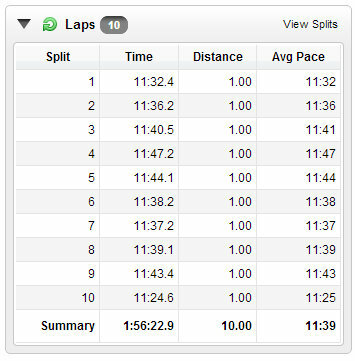 Lately my weekends have been taken up with lots of errands and sitch, so I’ve really had to improvise in order to make my long runs work. Yup, I just spend my Friday afternoons running for two hours now. Not my ideal time re. exercise motivation, but I at least had Friday dinner pizza to look forward to. It was a race against the clock to make it back before the sun went down, and I made it just in time. Double digit runs are exciting for me because I have only ever done a handful of them! I was feeling ballsy and even ventured down a new path that I can usually see from where I run. This trail is actually the one that the half will be on (in less than a month, eek!) so it was nice to get the overall feel of what the route will be like. It’s very flat and scenic, but a teensy bit of rough terrain. The path leads down below a bridge and I often spot serious runners on it with camelbaks and other fancy gear. It was fun pretending to be one! Be my friend on dailymile.com! When do you usually do your long run? What did your week of training look like?